Many children in our class are really engaged in our current writing topic of Animal Reports. A number of children have been so excited about researching topics that they have been doing so at home as well as at school. 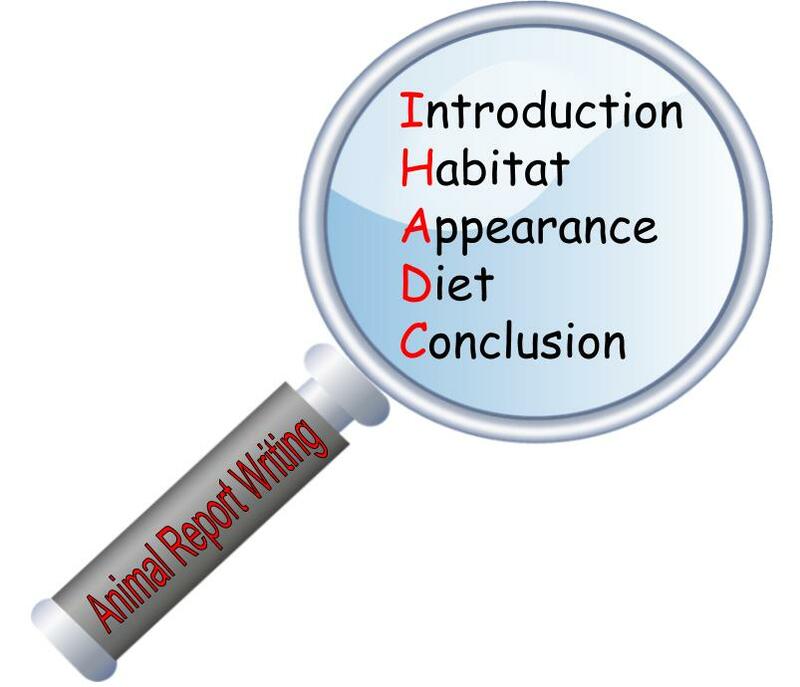 The diagram below is one we created to help the children in class to remember the things that need to be included in an animal report, and this is helping them with their research at school. This may support any one at home wishing to continue doing research. Feel free to email your findings to us, or take pictures of your child's work (or you researching together) which can be a lot of fun. We always love sharing these at morning news time.